POKHARA, Oct 08: With the arrival of this festive season, the number of tourist in Pokhara Airport has increased. Currently, Pokhara Airport is being operated for 12 hrs a day. Chief of Pokhara Airport, Bhola Prashad Guragain said that the number of passengers have increased due to the arrival of Dashain. 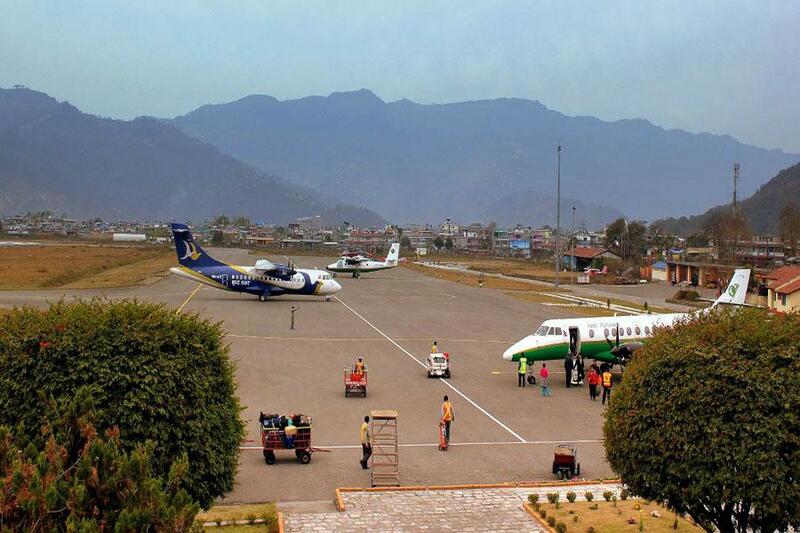 There are around 3,000 passengers at Pokhara Airport in a single day. Pokhara Airport has been operating flights to Jomsom, Kathmandu, Bharatpur and Bhairahawa. The airport has been busy due to the unavailability of night service. Also due to poor roadways of the country most of the tourists prefer travelling through the airways.